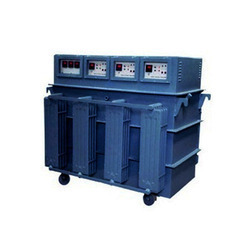 HT Automatic Voltage Regulators are the high-tension stabilizers that protect electrical equipment from overloading of voltage. These voltage regulators supply a continuous and stable input voltage. Manufactured using hi-tech technology, the automatic voltage regulators are capable of managing load conditions and wide voltage fluctuating ranges. The solid state relays integrated into the voltage controllers sends signals to the controlling servo voltage stabilizer motor. Further, it drives the roller mechanism in a specific direction to bring the voltage equivalent to the rated output voltage. 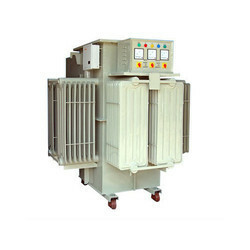 We are offering Rolling Contact Type Voltage Controller to our clients. 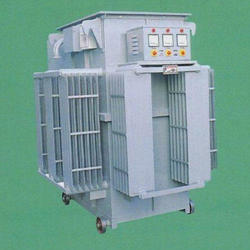 We are offering Automatic Voltage Controller to our clients.